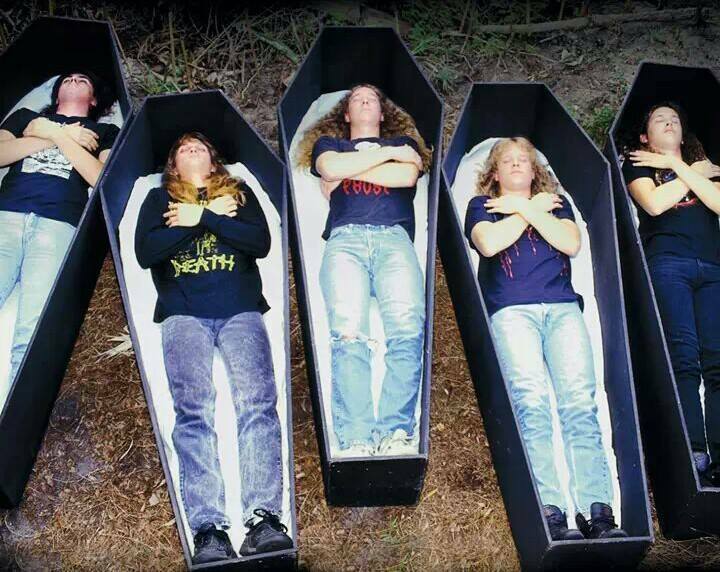 Poisonous cancer has recently seized the lives of many respected musicians from rock and metal community. But, this time a severe accident has resulted in the departure of a black metal guitarist. This news has undoubtedly shocked the current metal world. Two members of Wormreich and one member of Khaotika died on April 06, 2015 in a terrible road accident. This shocking accident took place in Atlanta at around 7 am in local time. People who sadly lost their life are Wormreich’s Ian A. McKinney (30) & Paul. J. Truesdell (29), and Khaotika’s Nicholas R. Crisostomo (25). 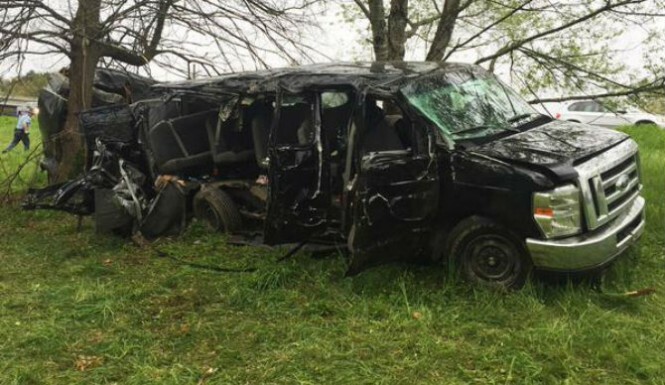 Georgia State Patrol stated that the driver of the passenger van fell asleep while driving and struck a tree. All the passengers had been badly injured and later three of them died. Rest have got admitted to Athens Regional Hospital and Northeast Georgia Medical Center. Their condition is critical. The victims were among 12 people riding in a 15-passenger van that was towing a trailer. 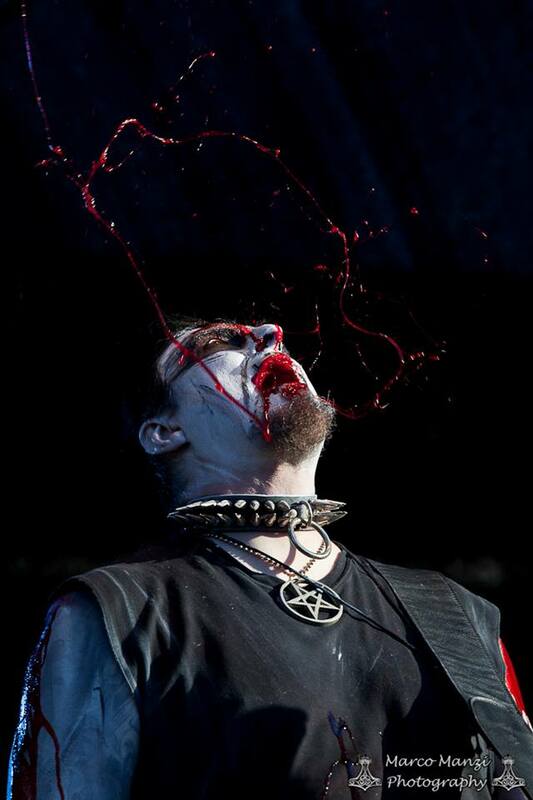 The US based Black Metal band Wormreich’s Ian A. McKinney (30) was known under the stage name Nazgul Vathron. He used to play the guitars and keyboards in the band. The other member Paul. J. Truesdell (29) used to be the live bassist of Wormreich. He had another band called Fear Not Death. Nicholas R. Crisostomo (25) was the drummer of the Melodic Black/ Gothic Metal band Khaotika of the same region. immediately sold-out. They are located in Lübeck (Northern Germany) and Copenhagen (Denmark). 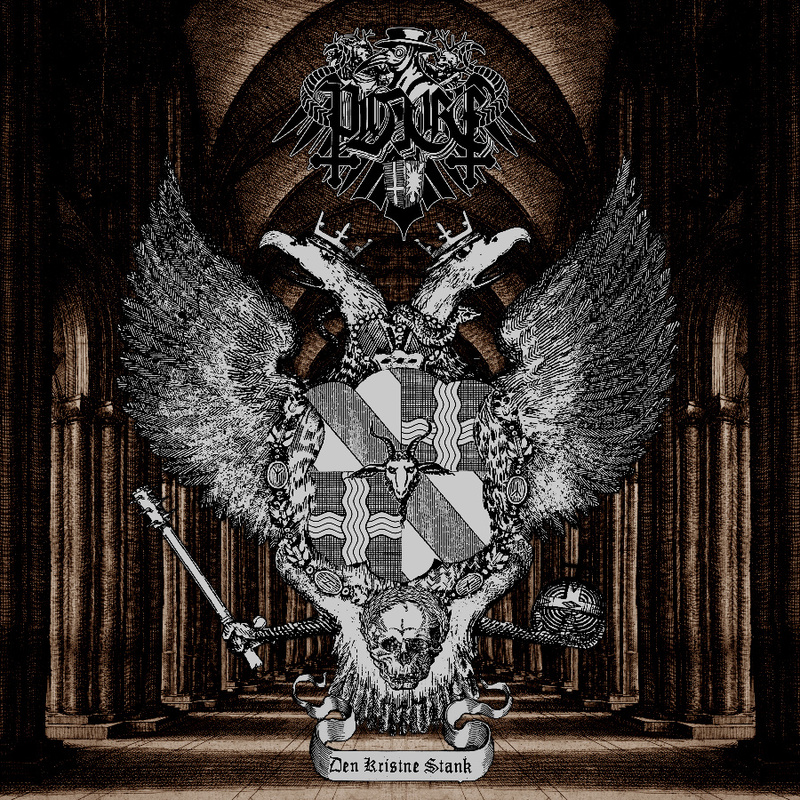 The new album ‚”Den Kristne Stank’ (Means Christian Stench in English) will be released on April 10th 2015 by Alusia Productions and it offers eight tracks of archaic black metal. 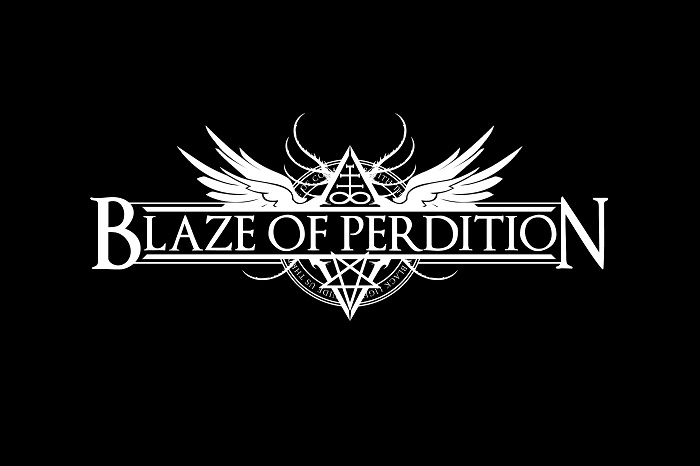 Blaze Of Perdition, is one of astounding black metal bands to emerge from Poland. 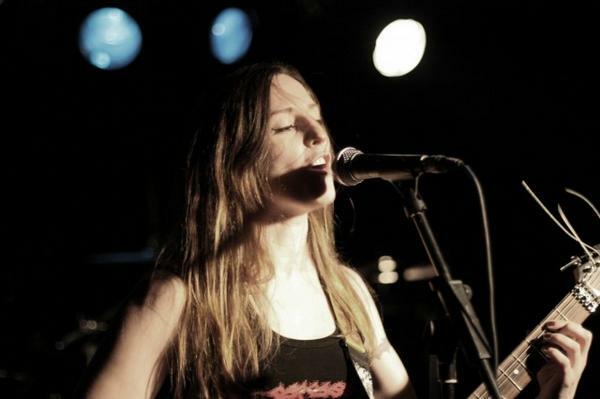 The band had faced severe accident on November, 2013, on their way to a gig in Austria, in which their bassist “Ikaroz” died on spot, their vocal “Sonnelion” went to coma and the drummer “Wizun” was heavily injured. 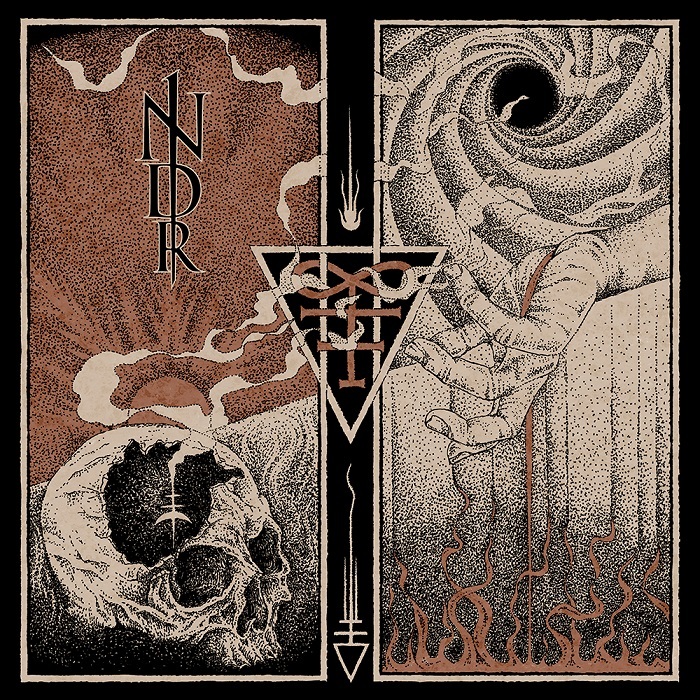 Despite such trauma, the band decided to continue as their members recovered and recorded the 3rd album titled Near Death Revelations, based on their experience as they seen death from so close. 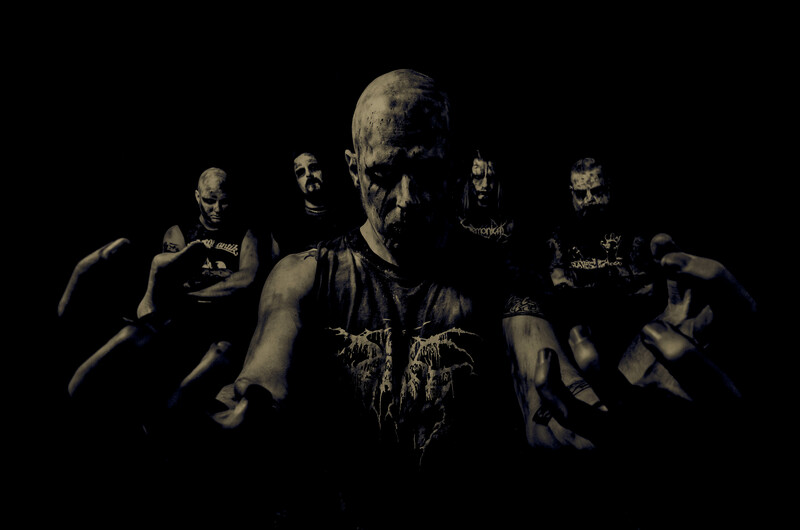 Blaze Of Perdition have managed to built up an excellent reputation with their two previous albums, Towards the Blaze of Perdition (2010) and The Hierophant (2011), which solidified the outfits position as one the most interesting acts in the field of black metal. 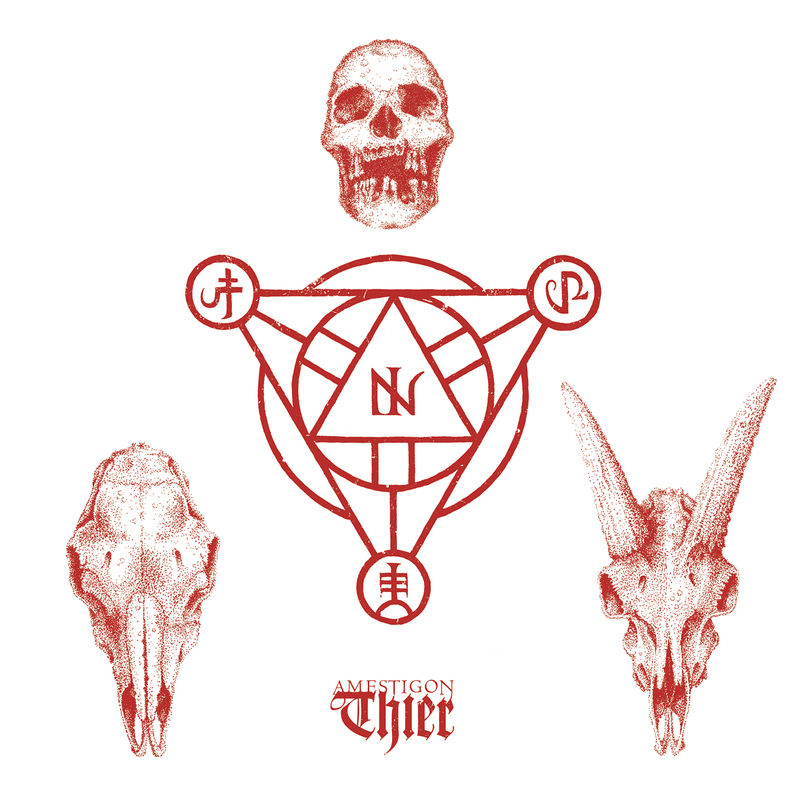 For the third offering, the band is now signed to Agonia Records, which will release the album June 1st, 2015. The albums artwork was designed by Mentalporn.